The last few weeks have witnessed a ban on the slaughter and possession of bulls, bullocks and calves, in addition to cows, in Maharashtra and then in Haryana. The BJP, in power in both these states as well as the centre, has argued that they have agreed to a long-standing demand from various sections of society. 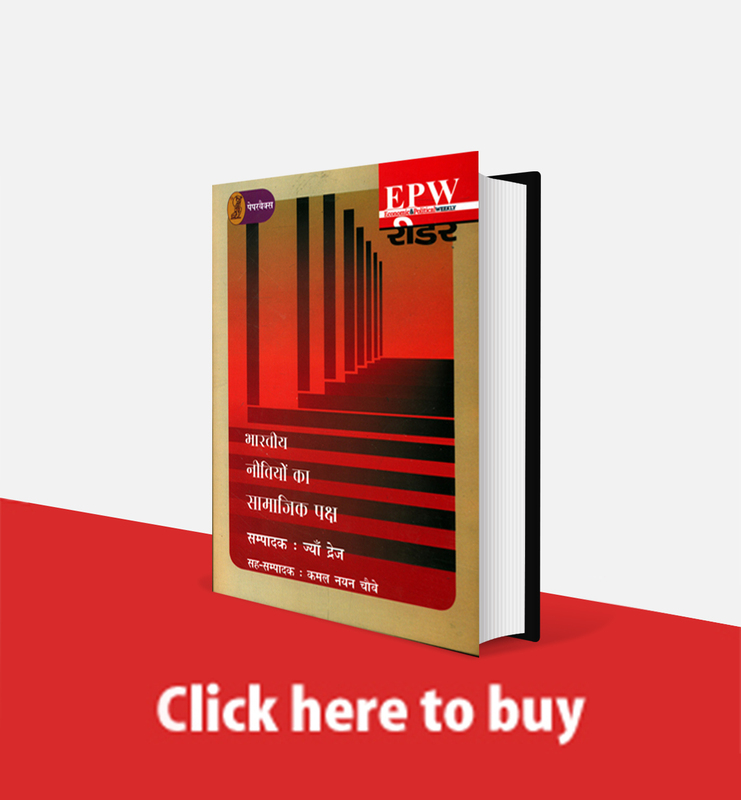 In this article published in EPW in 1979, economist K N Raj analyses the demand of Vinoba Bhave for banning cow slaughter in West Bengal and Kerala—a debate that is continuing even today. The discussion on "intermediate regimes" was carried out in the pages of the EPW through the mid 70s. 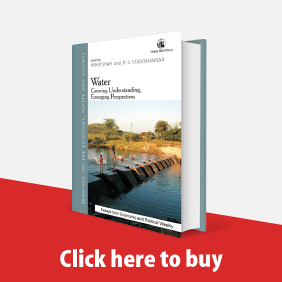 We present one of the earliest essays on "intermediate regimes" by K N Raj for our readers. 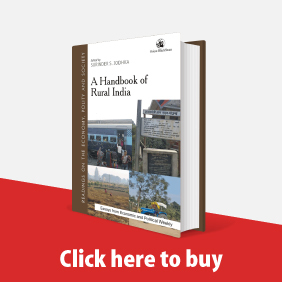 Read more about The Politics and Economics of "Intermediate Regimes"
﻿Bridging the Urban-Rural Gap K N Raj The widening difference in the levels of per capita income in the rural and urban sectors of the economy, superimposed on earlier disparities between the town and the countryside which persuaded many (including Mahatma Gandhi) to characterise the relationship as essentially exploitative in nature, can have extremely serious economic, apart from social and political, consequences. ﻿Some Observations on Economic Growth in India over the Period 1952-53 to 1982-83 K N Raj THERE is a presumption in some of the recent discussions on Indian development experience that the rate of growth of output (i e, of gross domestic product) has decelerated since the middle of the 1960s; and that, since the rate of domestic investment has evidently gone up significantly over the last decade, incremental capital-output ratios have not only risen sharply but that this reflects increasingly wasteful and inefficient resource use in the economy. From this follow a variety of other generalisations and policy inferences, both economic and political. 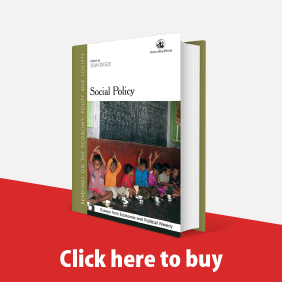 The proceedings of the MIT Conference on the 'Political Economy of Slow Industrial Growth in India', sponsored by the Social Science Research Council of the United States, provide rich examples,1 The deceleration hypotheses had their origin around the middle of the 1970s based mainly on data covering the preceding decade.2 However, even before the end of the 1970s, enough evidence had begun to emerge for questioning the presumption.3 Data subsequently available for the entire period covering the last three decades4 make it possible now to secure a broader perspective of the pattern of growth and fluctuation in the economy and to replace the earlier supposition on deceleration with more plausible hypotheses consistent with even the possibility of some improvement in the overall growth rate (and in the rate of industrial growth) since the middle of the 1970s. ﻿Agricultural Growth in China and India Role of Price and Non-Price Factors K N Raj The increase in agricultural production achieved in China in the 1950s was based largely on the restoration and fuller utilisation of the traditional infrastructure of irrigation located largely, in the south. 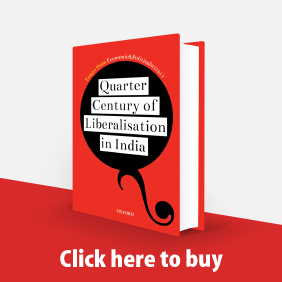 ﻿Western Europe in First Half of 19th Century and South Asia in Second Half of the 20th K N Raj Poverty is now the dominant theme of much of current economic literature on countries such as India. The politics of these countries also seem to take its cue from poverty, through appeals to the poor and through various policies and programmes for their relief. But the precise ways in which the economics and the politics of poverty interact and condition the processes of change are not clear, In order to understand this interaction between economic and non-economic phenomena, which are nowhere more strikingly evident than in the so-called developing countries, an attempt is made here to look back in history and see how far poverty was a problem in western Europe in the 19th century in the sense it is today in south Asia, what its effects were on the politics of that period, and how the politics and economics of poverty affected the course of development of countries like France and Britain. ﻿An Analysis with Reference to Conceptual and Measurement Problems K N Raj This paper is divided into three parts: first, a review of the concepts and methods proposed for measurement of rural unemployment; second, a brief comment on the available data relating to India; and third, an interpretation of the findings from these data in the light of the institutional changes that have been taking place within the rural sector of the Indian economy.